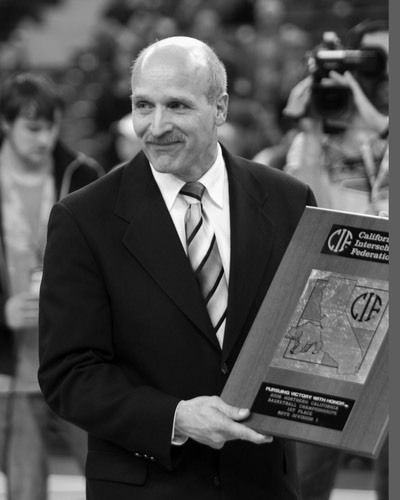 Videos/Speaker | Frank Allocco, Sr.
Championship Productions has produced four Videos of Coach Allocco giving major presentations at Nike Clinics. Click on each title to be directed to Championship Productions overviews of each of his videos. 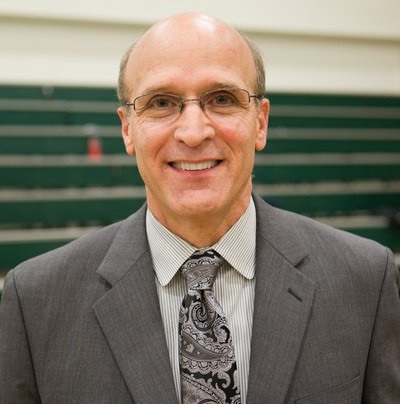 Coach Allocco is one of the most popular speakers on the Nike Championship Basketball Coaching Clinic Circuit. He is respected as one of the top Basketball Clinician’s in the country and challenges and inspires with his motivating messages. 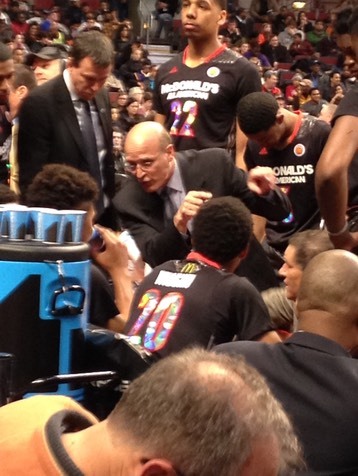 Coach Allocco is a popular speaker for Business Leadership Conferences, Athletic Functions, Schools, Community Events. He has been a featured clinician at Basketball Clinics in China, Belgium, and at numerous Nike Clinics throughout the nation.